Lake Oroville is a beautiful lake in the foothills of the Sierra Nevada mountains. As the second largest lake in California, Lake Oroville offers up plenty of adventures for everyone. From horseback riding to fishing and skiing, you can do it all around this lake. If you enjoy the outdoors and want to visit one of the most scenic lakes in the United States, Lake Oroville is a great choice for you. 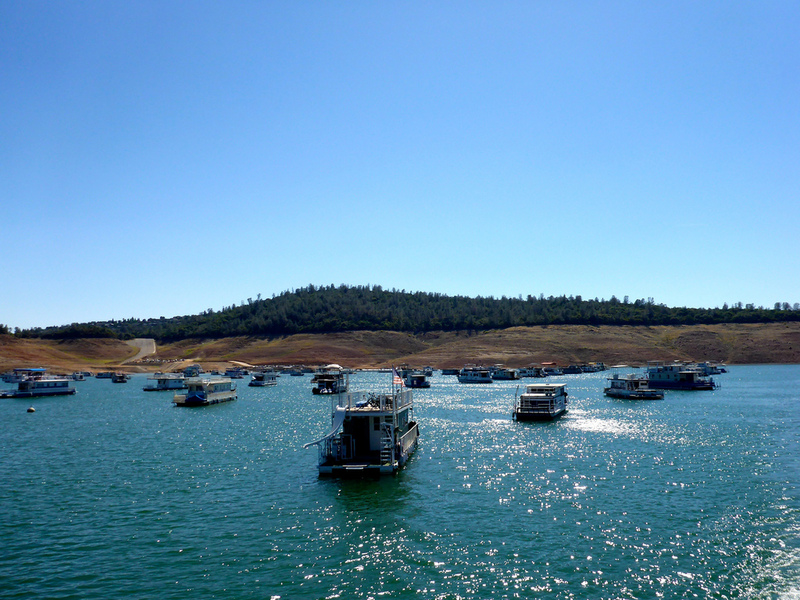 Renting a cabin can be a wonderful way to experience Lake Oroville. Below are the cabin rentals that we know of on this lake.